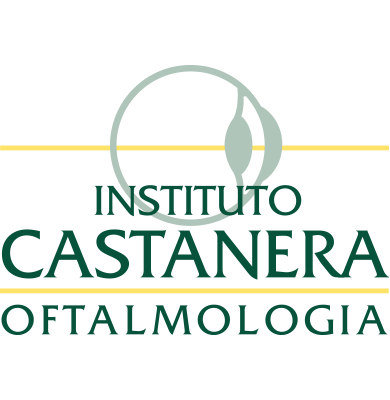 Zeiss’s latest technology for measurement and calculation of intraocular lenses in cataract and clear lens at the Institute of Ophthalmology Castanera. 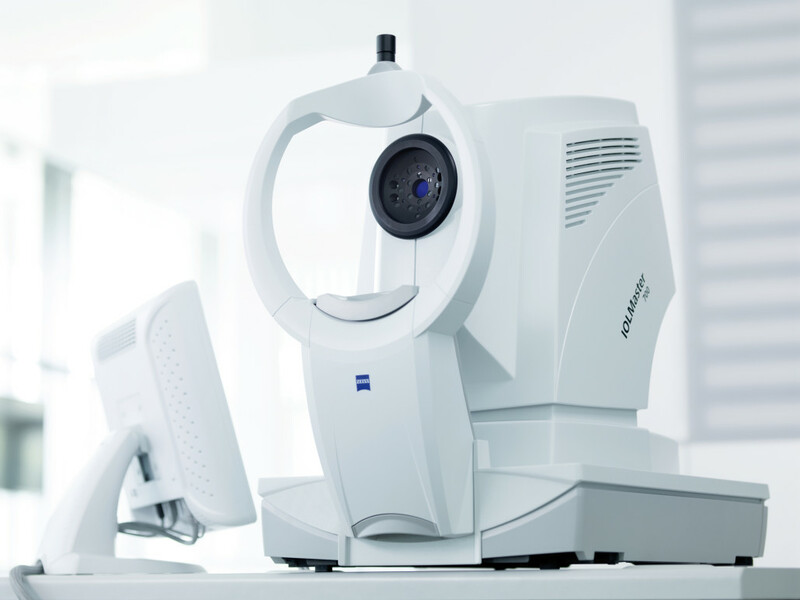 Thanks to the new technology platform, the new IOLMaster 700 has the potential to significantly improve results in refractive cataract surgery. So, Zeiss achieved another fundamental change in biometrics providing security and predictability. Besides optical biometrics it provides OCT images the entire length of the eye. IOLMaster 700 measures all the latest biometrics for power calculation formulas Premium Intraocular Lens.